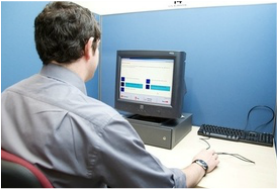 Have you study the theory and hazard perception test and thinking of booking the theory now? The theory test fee is only £23 and can be taken between Monday to Saturday, to book your theory test go to DVSA. So you have passed the theory test Well Done! 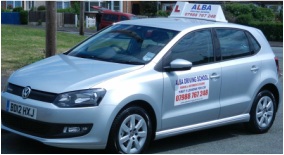 Looking to book your practical driving test, before booking the practical driving test we advice that you talk to your driving instructor if you have one or to the person who's been helping you with learning to drive. The practical driving test waiting list could be between 2 to 4 weeks, the charges for practical driving test are £62 from Monday to Friday and £75 on weekends or bank holiday, to book the practical driving test got to DVSA.